The CLASSIC piece – A little black dress. This season the little black dress is paired with a statement necklace to complete your holiday look. 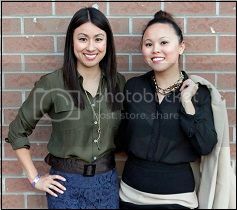 This same bold necklace can be worn with your favourite crew neck sweater or tee, to glam up the look. The KEY piece – A chunky sweater, textured or bold, or both. This season's Sweater is a statement piece, paired down with a classic legging or skinny jean. Love either or both of these looks? 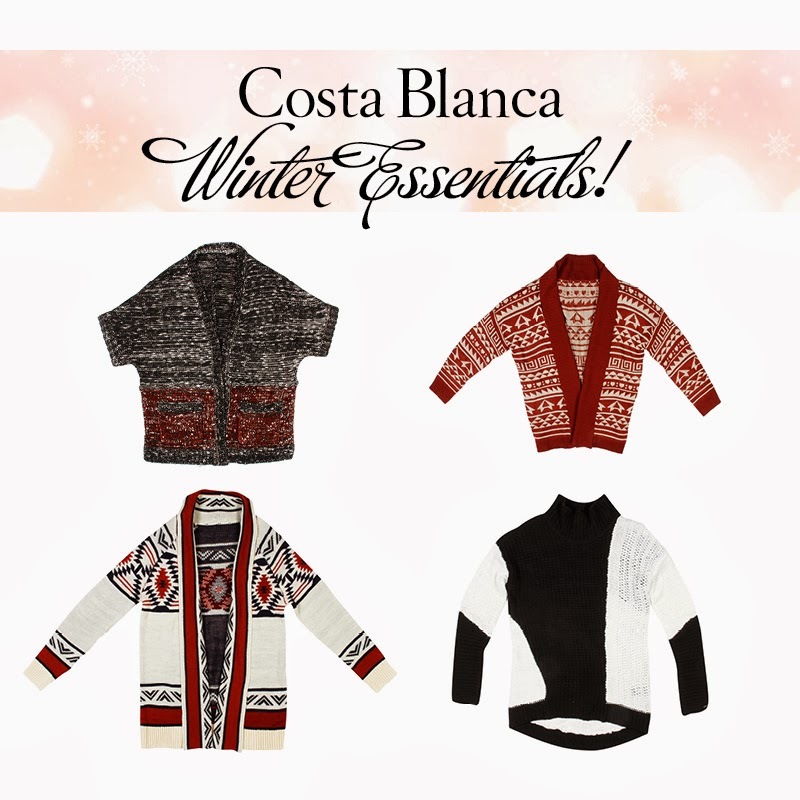 You can WIN a $150 Costa Blanca Gift Card by Tweeting @hipurbangirl and @_CostaBlanca and tell us what your favourite piece is from their 2013 Winter Look Book. Enter now because this contest closes on Sunday, December 15 at 11:00pm EST. Good Luck! Wow, my FAVE piece from the look book is definitely that black fringe mini skirt! That's totally me and would be perfect for NYE!